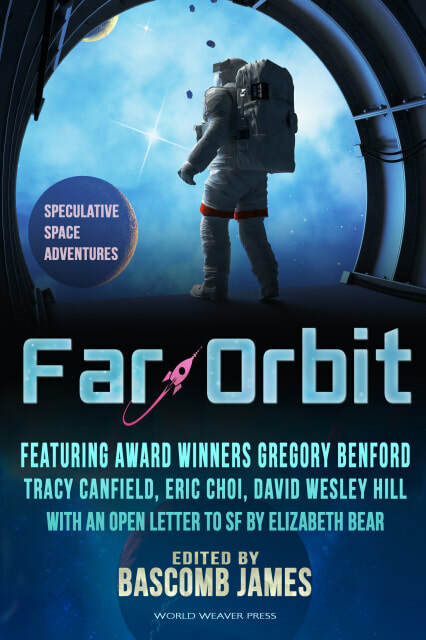 Far Orbit: Speculative Space Adventures Published April 29, 2014 by World Weaver Press, Alpena, Michigan. Modern space adventures crafted by a new generation of Grand Tradition science fiction writers. Smart, readable, and engaging stories that take us back to a time when science fiction was fun and informative, pithy and piquant—when speculative fiction transported us from the everyday grind and left us wondrously satisfied. Showcasing the breadth of Grand Tradition stories, from 1940s-style pulp to realistic hard SF, from noir and horror SF to spaceships, alien uplift, and action-adventure motifs, Far Orbit’s diversity makes it easy for every SF fan to find a favorite. 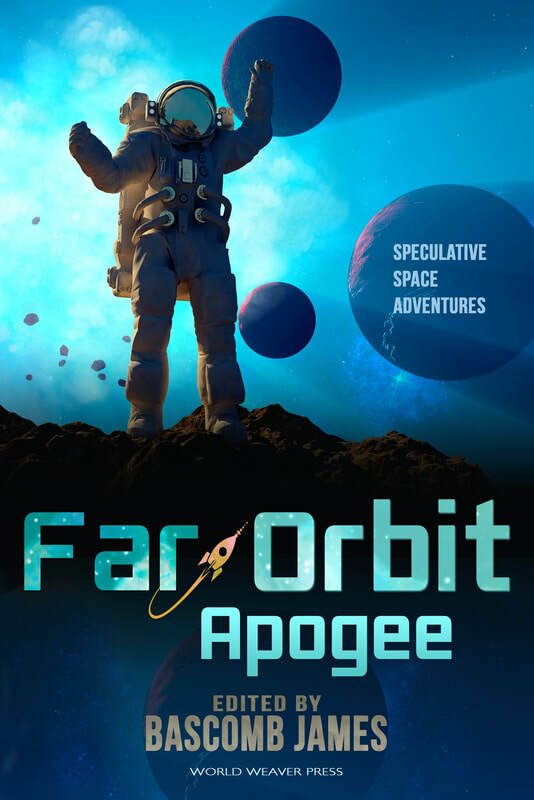 Far Orbit Apogee Published October 13, 2015 by World Weaver Press, Alpena, Michigan . "Overall, the anthology is an excellent collection of shorts with a wide range of tone and despite the varied settings, characters and stories, fits its theme brilliantly."